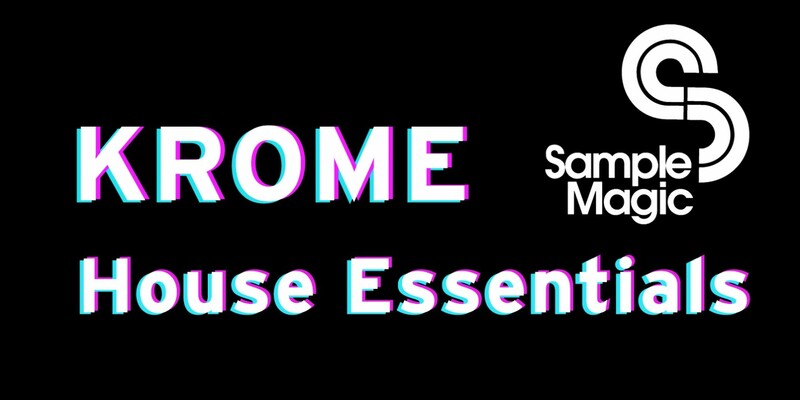 In collaboration with Sample Magic, KORG brings you our latest data set for KROME, “House Essentials”. Created with the house and dance music producer in mind, the set is packed with essential EPs, basses, synth stabs, pads and plucks. In addition, Sample Magic have provided 27 expertly crafted sample extracts from their Progressive House 2 and White label East Coast House collections. These have been integrated into 2 new drum kits that combine KROME’s internal EDM one-shot drum samples. There are a total 64 new User Programs, expertly crafted by the KORG voicing team, as well as 2 “Showcase” demo sequences. 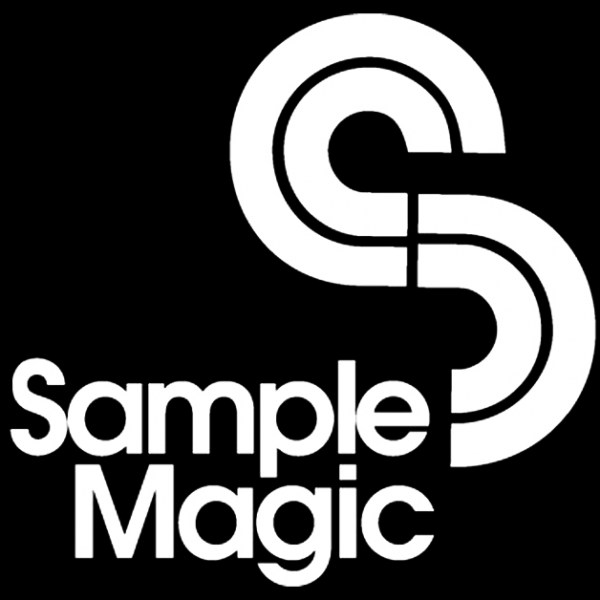 Sample Magic is the world's leading provider of pro-audio loops and samples to music producers across a range of genres, from house and electro through dubstep to disco to chill out and soundtrack. For over ten years Sample Magic have specialised in the finest cutting-edge audio, plugins, apps and courses, building a reputation for unique, award-winning products. Every loop or sample released is masterfully crafted by the best producers in the industry and is guaranteed 100% copyright cleared for your peace of mind, meaning they can be used freely in your productions without hesitation.